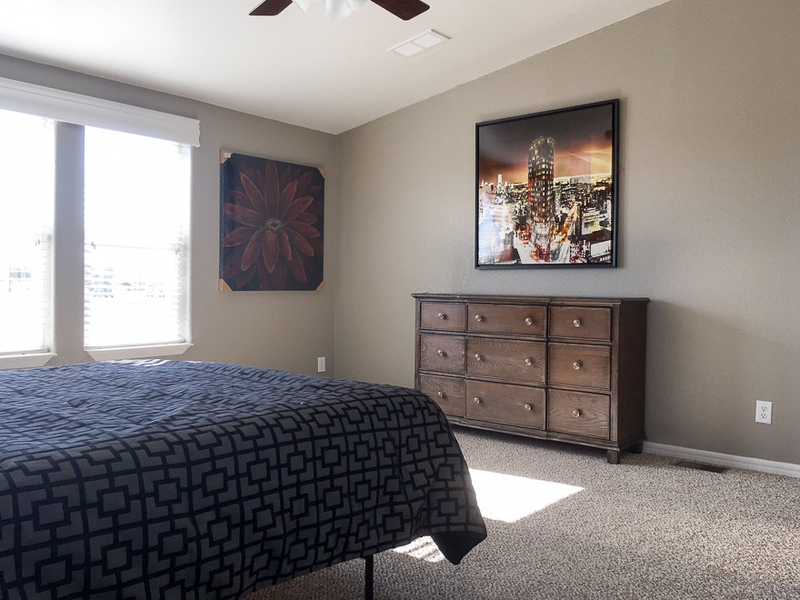 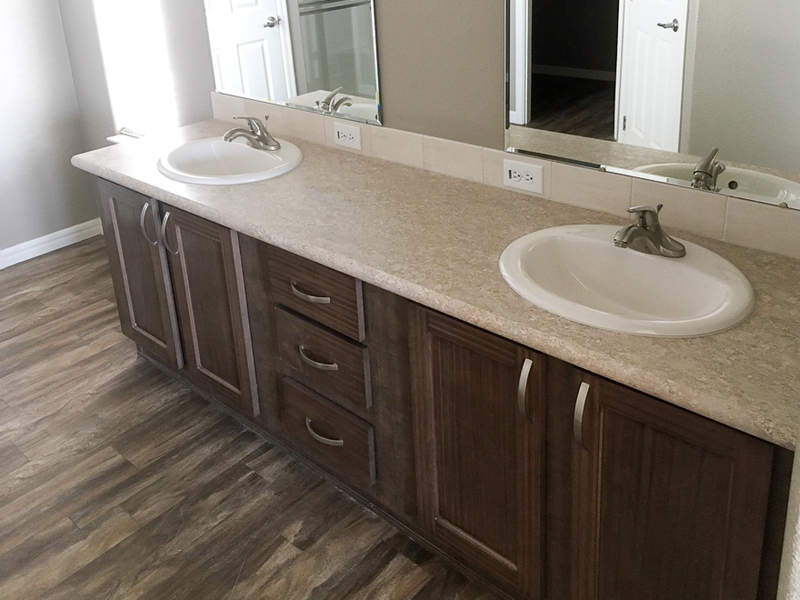 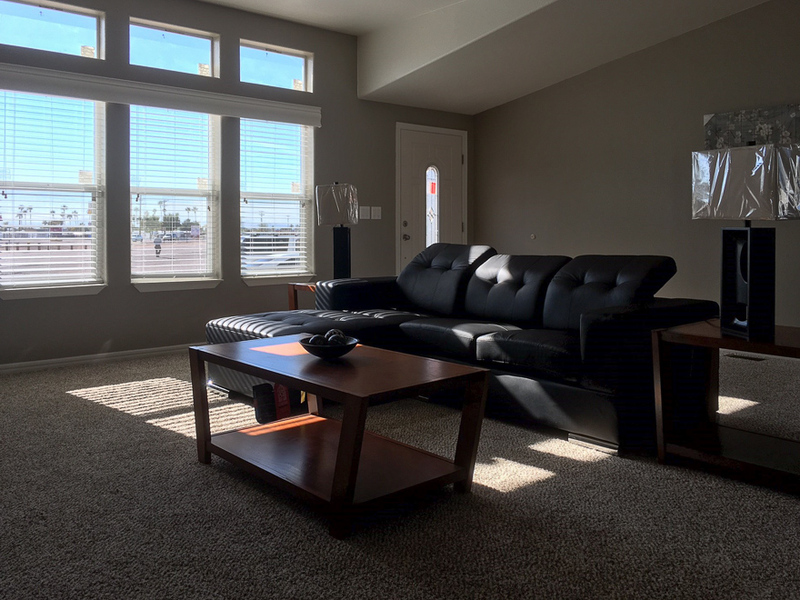 The Highland model has 3 Beds and 2 Baths. 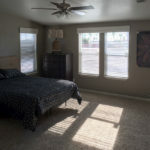 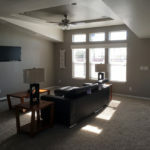 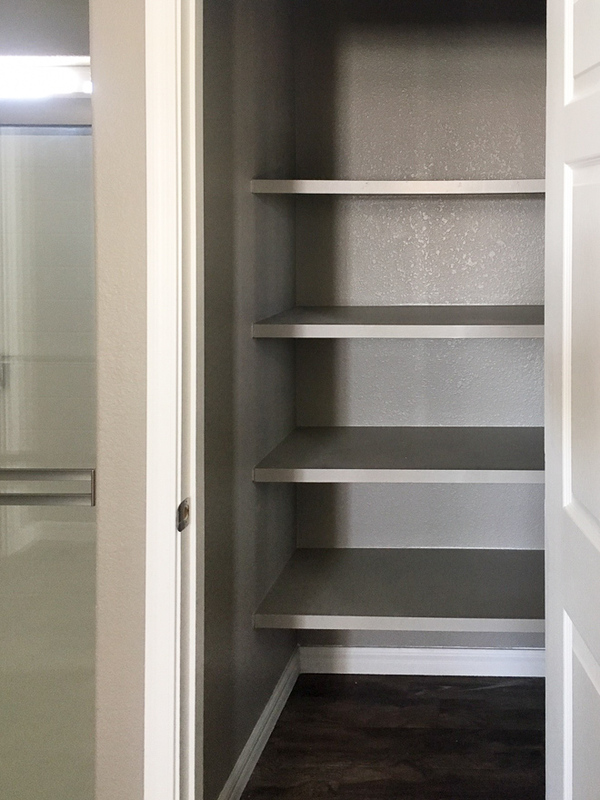 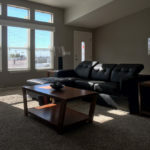 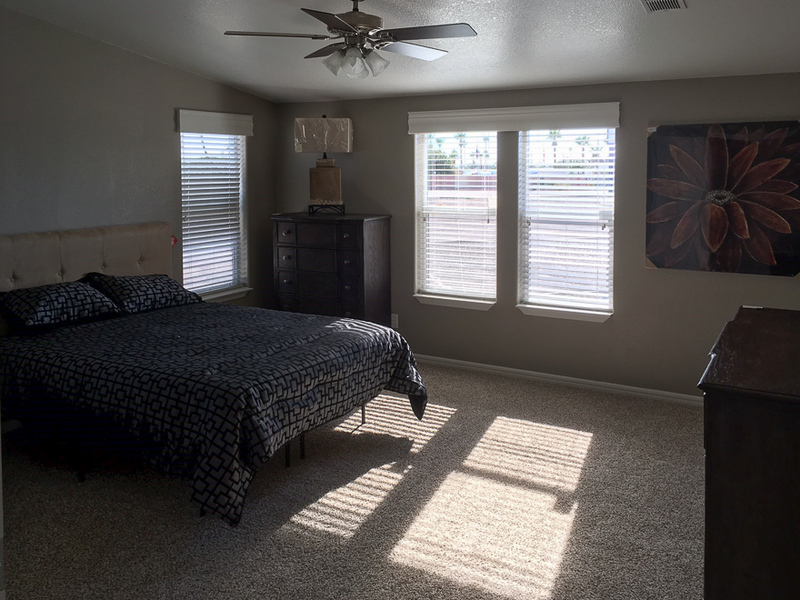 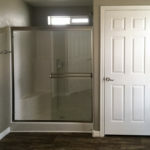 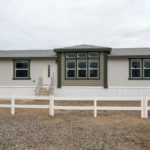 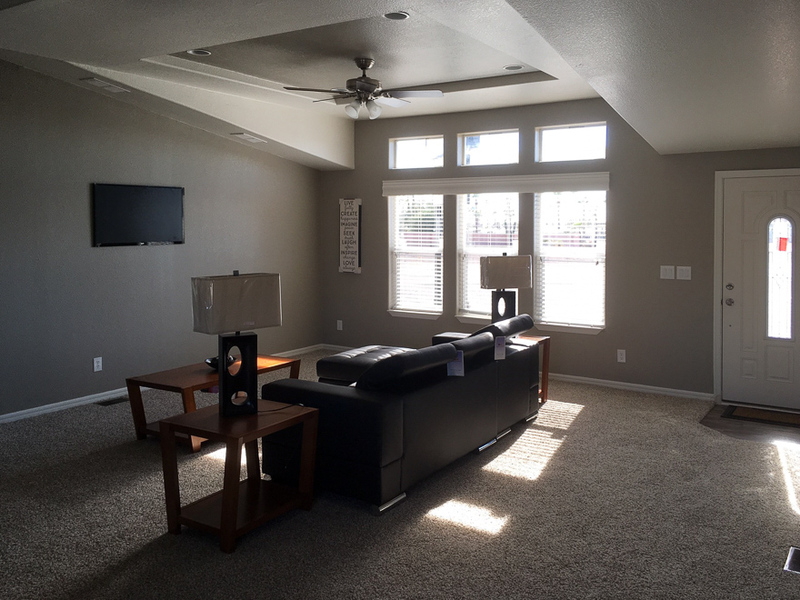 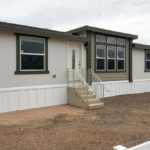 This 1750 square foot Double Wide home is available for delivery in Arizona, California, Nevada, New Mexico, Colorado, Utah. 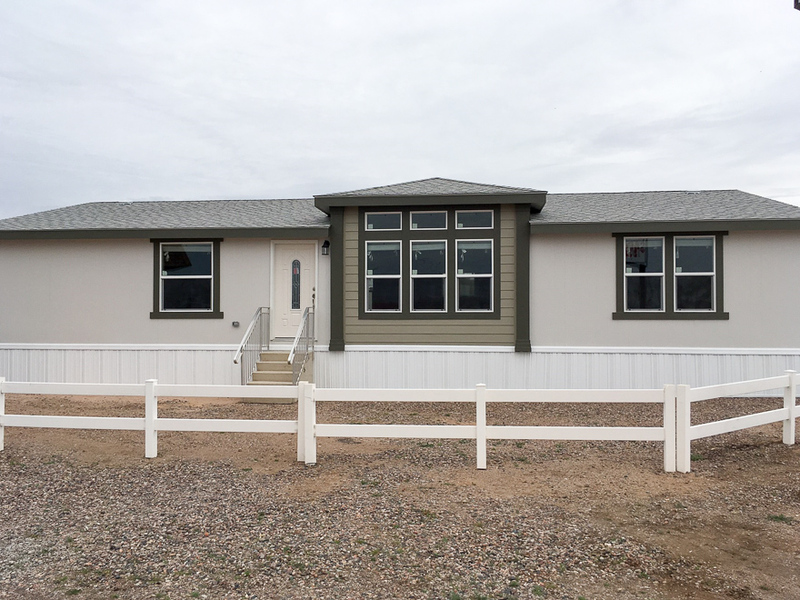 This house is quite substantial in size. 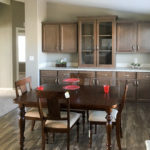 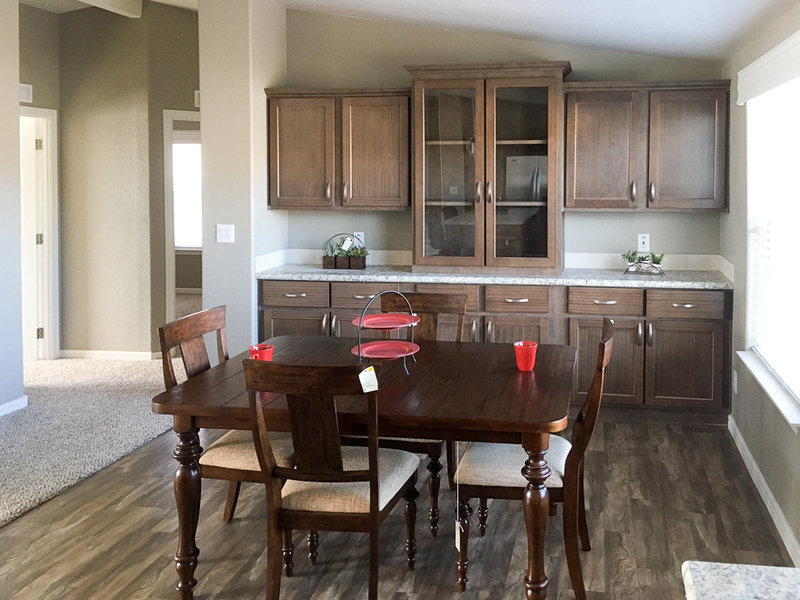 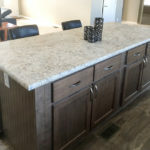 Currently one of the larger models in our line-up and a formidable match for any site built home, the 1,750 square foot Highland model has a lovely tiled front entry that opens to a splendid view of the living room, kitchen and dining room. 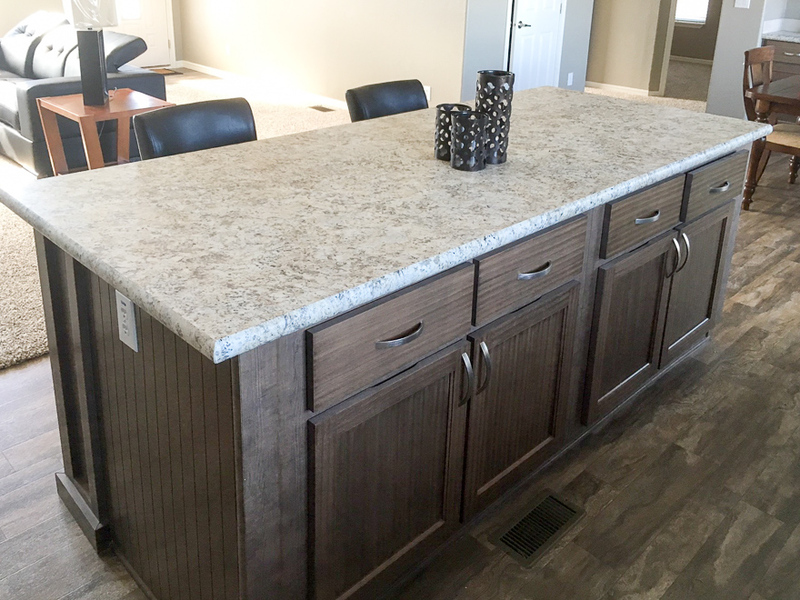 The sheer size and grandeur of the furniture style kitchen island speaks for itself. 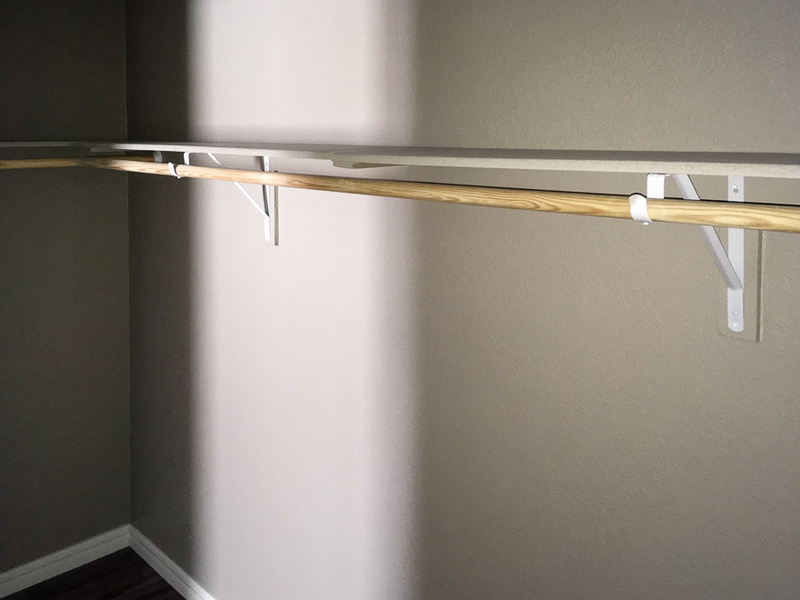 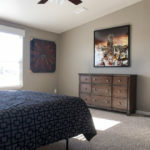 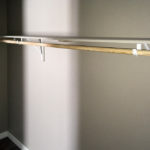 If pictures are shown, they may depict upgrades and options that are not included within the base price of the home. 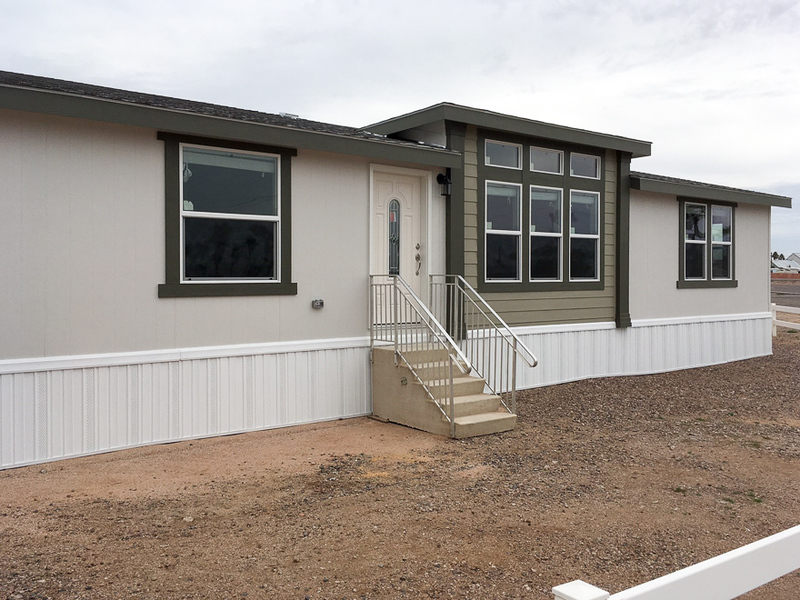 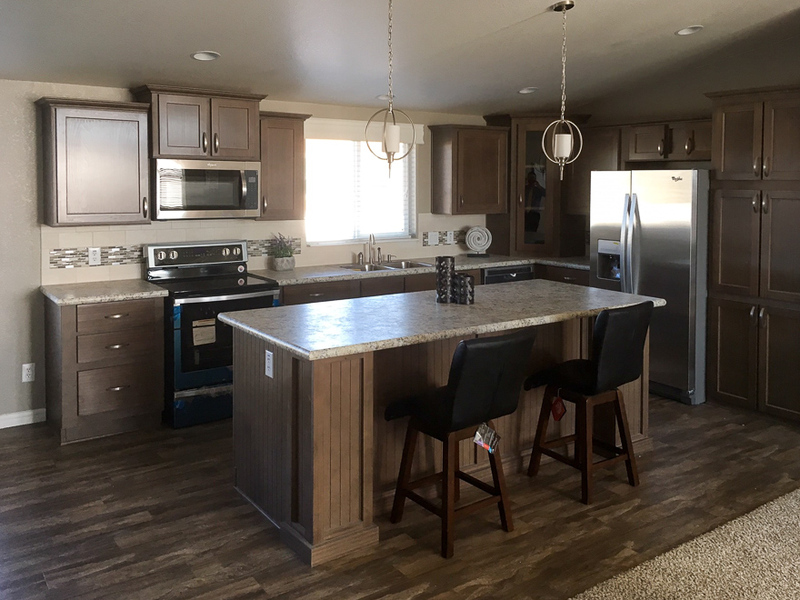 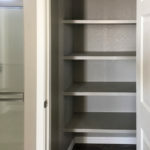 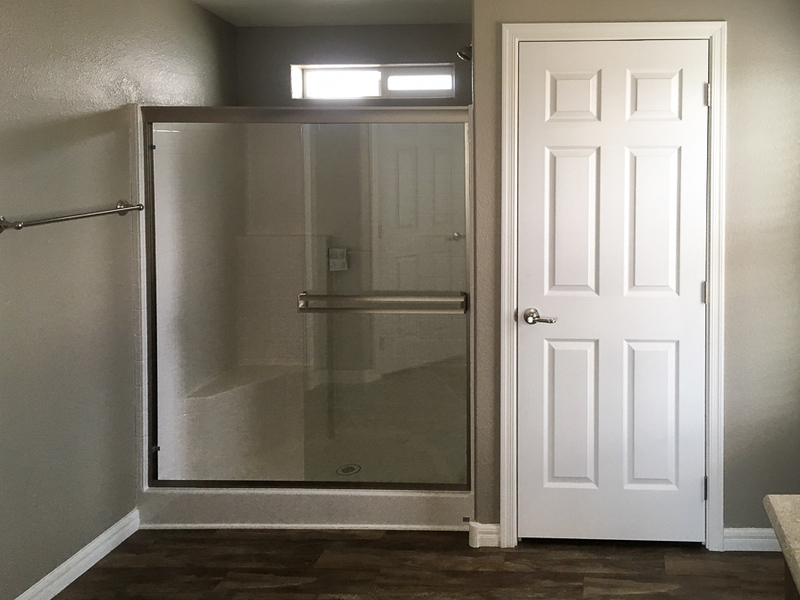 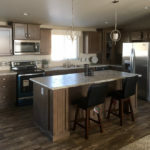 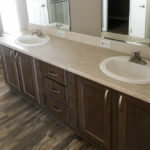 Ask your housing consultant for details about the other great features that come standard on the Highland manufactured home.